It is truly tragic when someone passes away at a very young age. In those cases, a proper, respectful burial is the best one can do. But sometimes, even the bodies of these sadly deceased are not treated with the respect they deserve. 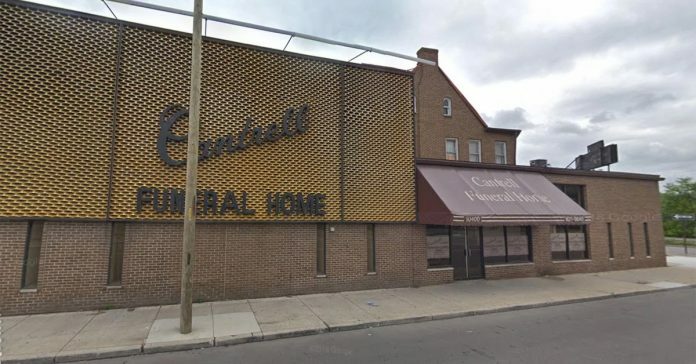 Six months ago, the Cantrell Funeral Home had to be closed down due to very poor conditions referred to as “deplorable”. Then, just recently on the 13th of October, the Michigan Department of Licensing and Regulatory Affairs (or LARA) received an anonymous letter about remains left in the funeral home in a specific location onsite. LARA sent their inspectors over to look through the place and, right where they were told the remains were, they discovered a large box and casket full of hastily stowed-away remains. They immediately rang up 911, who arrived on the scene. The remains were incredibly small and soon were revealed to belong to a shocking 11 babies, consisting of infants and stillborns. 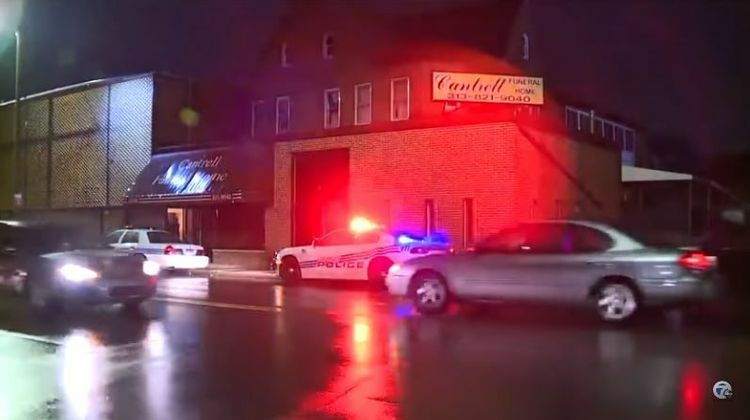 The bodies were found tucked within a drop-down ceiling that was located between the second and first floors, and were contained inside plastic bags within a box, which was then placed inside a little casket. Nothing else of note was found in the building. The Wayne County Medical Examiner is currently performing autopsies on the remains found. Some bodies have already been identified, and LARA is working on getting in contact with their families. Jason Moon, the communications director for LARA, said that the bodies were decomposing when found. 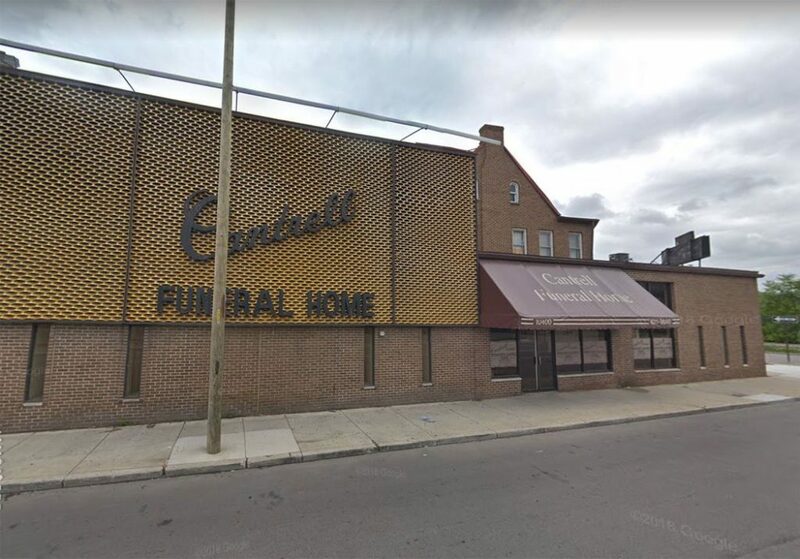 The manager of the Cantrell Funeral Home, Jameca LaJoyce Boone, had his mortuary license revoked in April 2018 due to alleged improper treatment and storage of decomposing and embalmed remains stored in the facility of both adults and children. They were rapidly breaking down and becoming covered in mold. 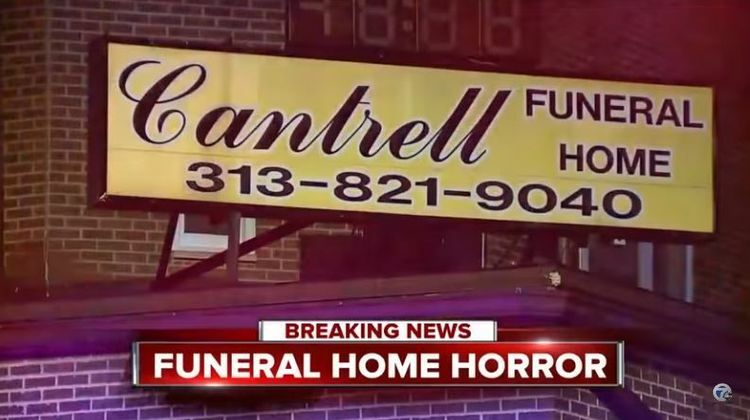 Raymond Cantrell, the owner of the funeral home, admitted to storing bodies in his establishment as a favor to families who could not afford to pay the costs involved with burying their children. He argued that storing them inside the funeral home itself would have caused the home to not smell fresh. So he decided to embalm and service the bodies before storing them away in the garage. Cantrell went on to state that those who asked him to keep the bodies because they couldn’t afford the proper burial know he is doing them a big favor. He also stated that additional remains, including cremated ones, were properly handled and awaiting pick-up by their families, but no one has arrived to collect them. 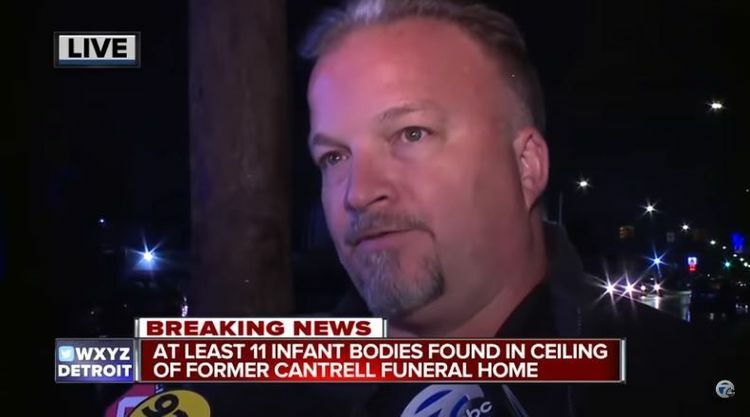 With that being said, Cantrell admitted that he did store the bodies incorrectly, but he did not provide information on how long the 11 infant remains were in the ceiling. As of yet, he has not been hit with any criminal charges. The funeral home was set to become a community center, but recent events may have some effect on these plans. LARA continues to conduct investigations into the matter. We hope that these bodies can, eventually, finally be laid to rest with dignity.